Police have released supporters of opposition leader Boris Nemtsov, who were detained on Monday for attempting to stage protests outside the detention facility where he is being held. 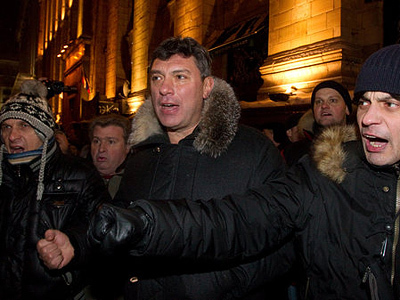 ­Boris Nemtsov was arrested on December 31, 2010, for taking part in an unsanctioned rally on Moscow’s Triumfalnaya Square. He was sentenced to 15 days in prison for resisting a police officer. 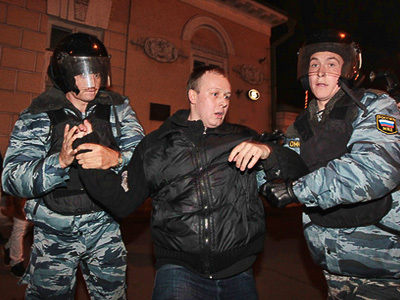 He was detained along with other opposition leaders, Ilya Yashin, Eduard Limonov and Konstantin Kosyakin. They were charged with failing to comply with the rules of holding a rally. 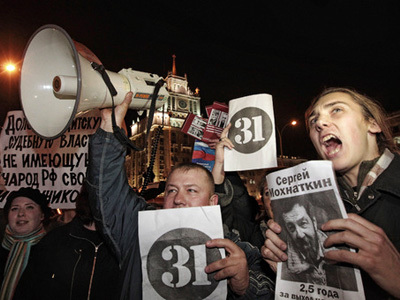 On January 3, police detained 14 supporters of Boris Nemtsov who were trying to rally outside the facility where he is being held. Two journalists were among those detained there, but they were released the same day. The others were released a day later. All are expected in court later on Tuesday. 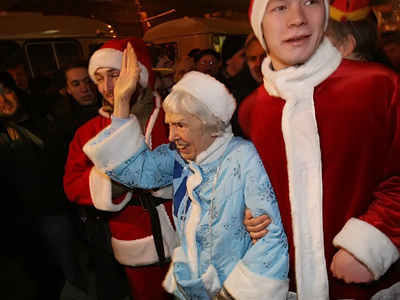 Moscow authorities refused to give permission for the New Year’s Eve opposition rally involving around 1,500 people. Instead, they suggested that the organizers halve the number – which they refused to do. The opposition leaders vowed to go to Triumfalnaya Square regardless, to support Article 31 of the Constitution which guarantees the freedom of assembly. The police fulfilled their promise to disperse the unsanctioned gathering.